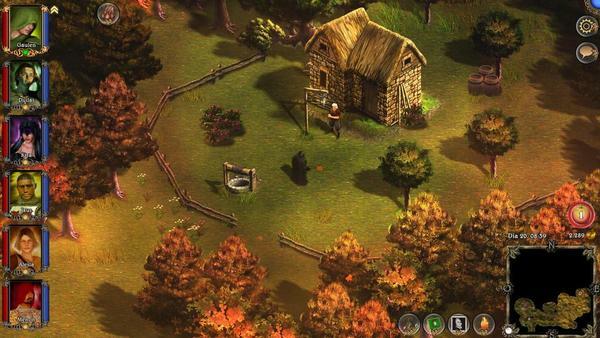 Lords of Xulima is a throwback 2D isometric RPG from Madrid based developers Numantlan Games. If you’re having trouble with any pronunciation, don’t worry about it, just check out what they’re working on. 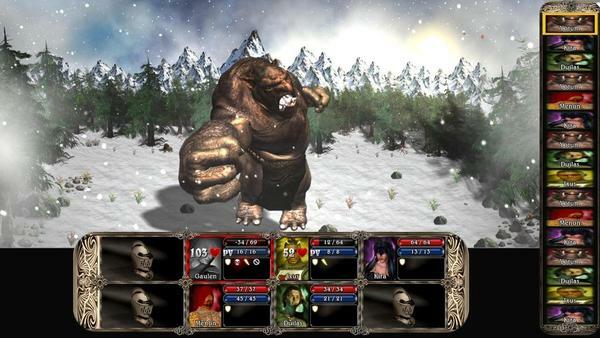 Xulima looks to continue the tradition of classic RPG series’ such as Wizardry, Ultima, and Might and Magic. From the isometric view you’ll be able to explore to entire continent of Xulima with your six person party. There’s 9 character classes to choose from and over 100 skills and powers, so each of your party members should be relatively unique. As you explore you’ll come across a wide variety of world environments, over 100 enemies, more than 30 dungeons, and more. Once you come across a baddie the game switches to a Wizardry style first person mode where you’ll perform fight it out in turn based combat. The team at Numantlan have provided a substantial gameplay video on their funding page, it shows combat, party management, the character screen, a variety of environments, as well as some of the puzzles. They appear to have a lot of content already created in anticipation of the games’ early 2014 release. The $10,000 they’re seeking through their Indiegogo campaign is because they’re had to “adjust (their) vision to match (their) budget” and want some additional funds to see it through to completion without having to make additional compromises. The Indiegogo campaign for Lords of Xulima runs until October 18th.